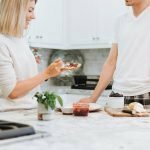 Home improvements and renovations can sometimes be done yourself at home—but there are certain renovation projects that genuinely require the knowledge and skills of a professional renovation contractor. 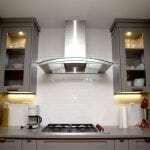 It can be tempting to try out different renovations by yourself in order to save money, but when it comes to getting the job done right—and getting it done safely—only a professional will do. 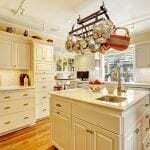 The following are the top renovation projects you should definitely avoid doing yourself. 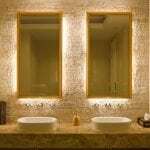 True, there are some small bathroom renovations you may be able to do—doing a regrout of a bathtub wall or changing a toilet seat lid. 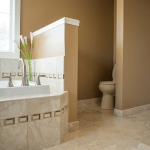 But for any bathroom renovation that involves altering or replacing plumbing, you should avoid attempting any of the plumbing work yourself. Instead, call in a professional plumber to ensure that everything is done safely. Improperly installed plumbing could result in safety hazards or, at best, some costly damage to your home’s interior. 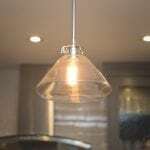 Electricians have experience, knowledge, skills, and training behind their work that helps keep them—and you—safe during renovations that involve anything electrical. 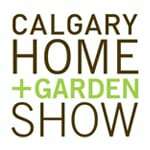 Never attempt to do renovations that involve wiring or any electrical components yourself. Call in a professional to ensure that you, your home, and your family are safe after a renovation that requires electrical work. Asbestos can be found in homes that were built prior to 1986, particularly certain types of insulation, siding, drywall mud, ceiling stipple, and more. Asbestos can be found in unlikely places, so it’s important that your home is tested for any hazardous materials before any renovations (done professionally or on your own) begin. If your home has tested positive for asbestos as well as any toxic mold, then for safety’s sake, you need to call in the professionals to handle the problem(s). 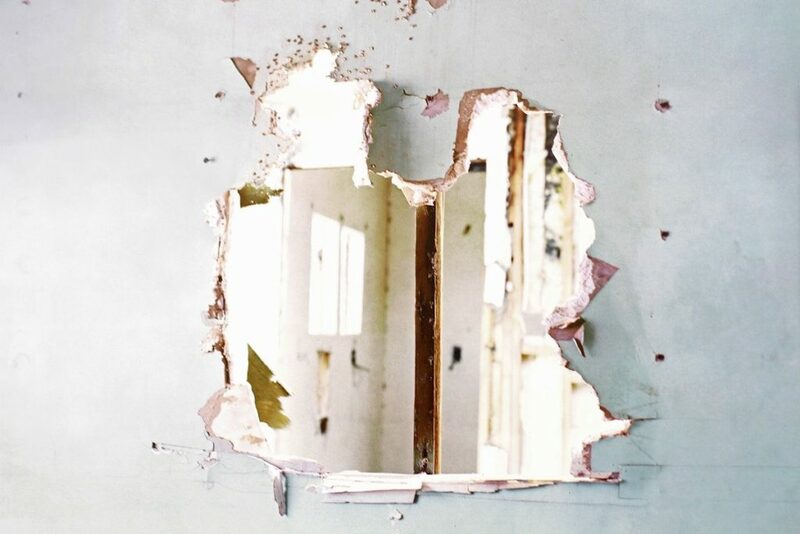 Taking down a wall or two may not be very expensive, but it can be dangerous if you aren’t a professional. 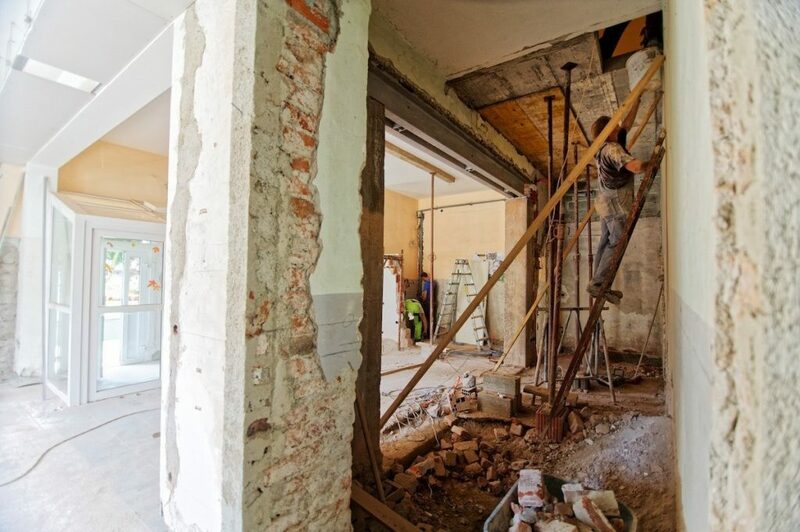 Some walls in your home are vital for ensuring the structural integrity of the building, and taking them down or impacting them in any way through wall removal could spell serious damage and serious danger. 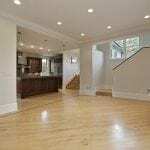 Load bearing walls will most often require the hiring of a structural engineer to ensure that the integrity of the home stays intact. Always consult a professional to have a wall removed in your home. Window installation and repair are commonplace, but this doesn’t mean you should try them yourself. Windows need to be installed in a very specific way and with the utmost accuracy; improperly installed windows can lead to cold air seeping into your home, cracks and open spaces for bugs and other critters, or even cold air and heat leaving your home, resulting in higher energy bills during summer and winter months. A poorly installed window could even result in moisture-related damage to the glass, window frame, or the structure of your home itself, which will cost an extensive amount of money to repair. Your safest bet when it comes to window-related renovation is to bring in the professionals to get the job done right. 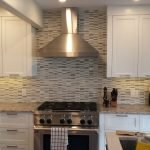 If you’re looking to have a renovation performed on your home by a professional, look no further than Golden Acre Renovations. 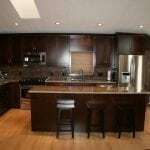 Golden Acre has been providing high-quality custom home renovations for our clients in Calgary and surrounding areas for over 15 years. 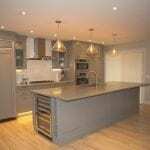 Contact us today to discuss your renovation plans and to learn about how to budget for the dream renovation you’ve always wanted.